Looking for a new or used gun? 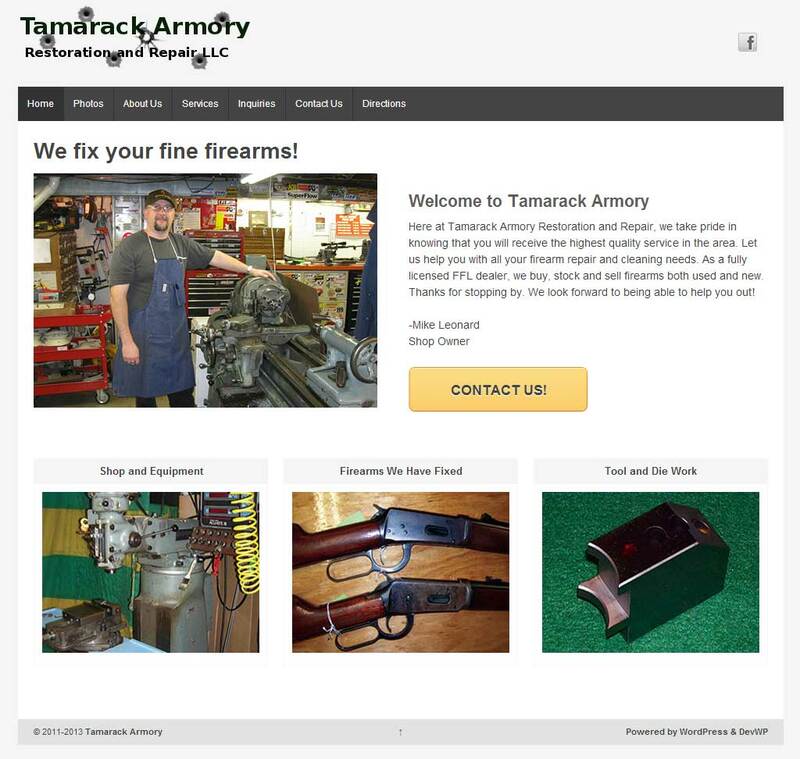 Talk to Mike at Tamarack Armory. Mike gave me a few lessons on rifle types, and I've enjoyed running calls with him at West Mead #1 VFC. Mike and his dad have the equipment and experience for machining work in-house, if needed. He sells used guns on commission and can order just about anything you want to buy at reasonable markup rates. I've been managing security updates and content updates on Mike's website.